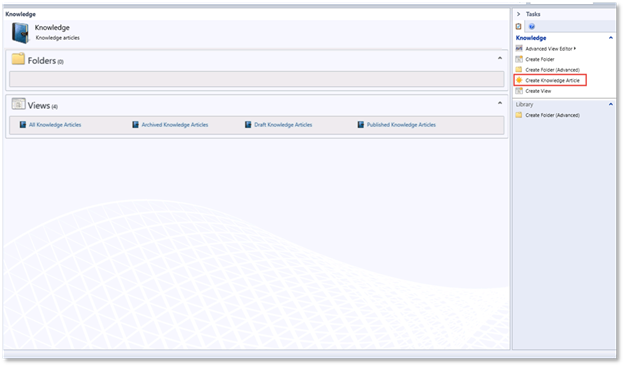 First, go to Library and dropdown the Knowledge tab. 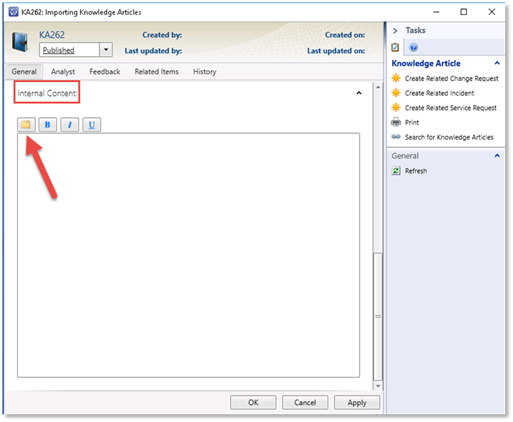 In the Tasks panel, select Create Knowledge Article. Scroll down and expand the Internal Content tab. 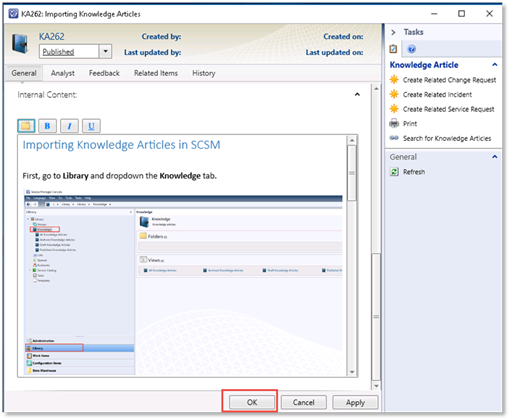 Then click on the folder to import the file. 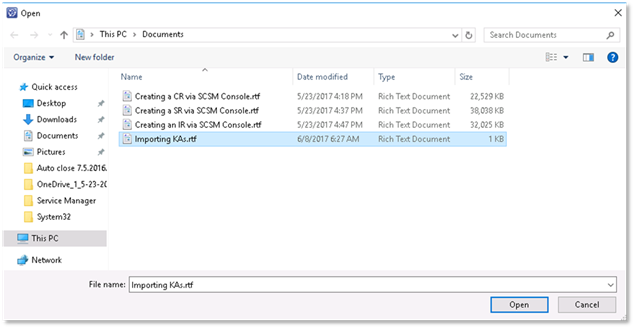 The only document types that can be imported are .rtf and .txt files. 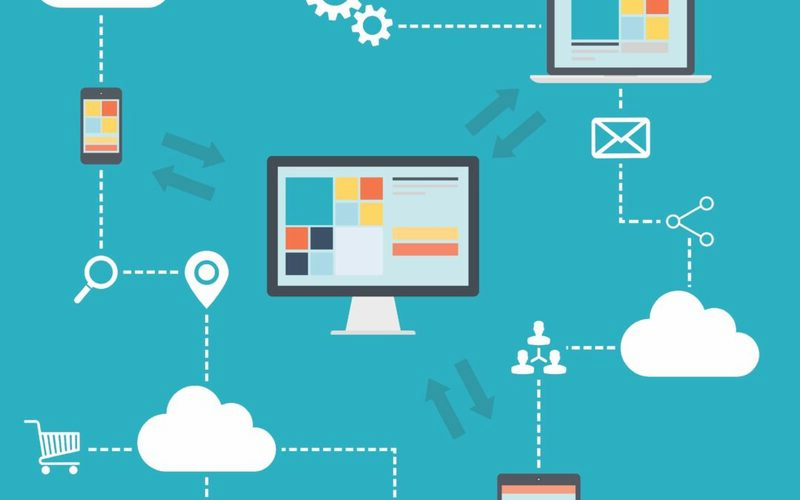 Rich text for documents with pictures and other formatting. Regular Text files for just plain text. 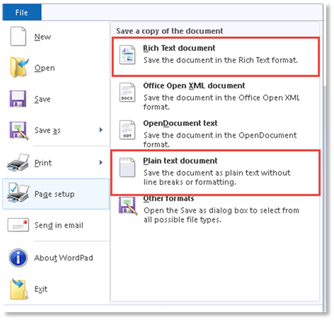 If the document needs to be converted to an .rtf or .txt file, the best option is to open it in WordPad and saving it as an .rtf or .txt file. Documents converted in Microsoft Word do not tend to work correctly. 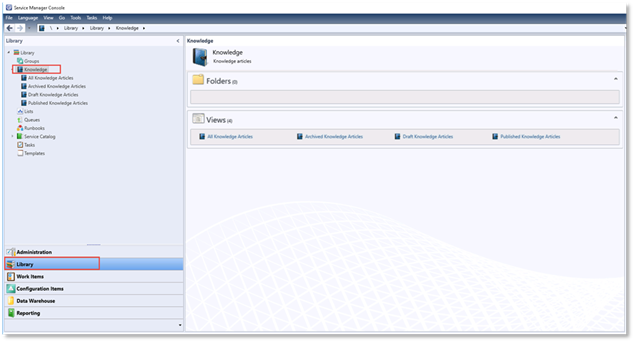 Once the document is imported, a preview of the document will show up in the wizard. 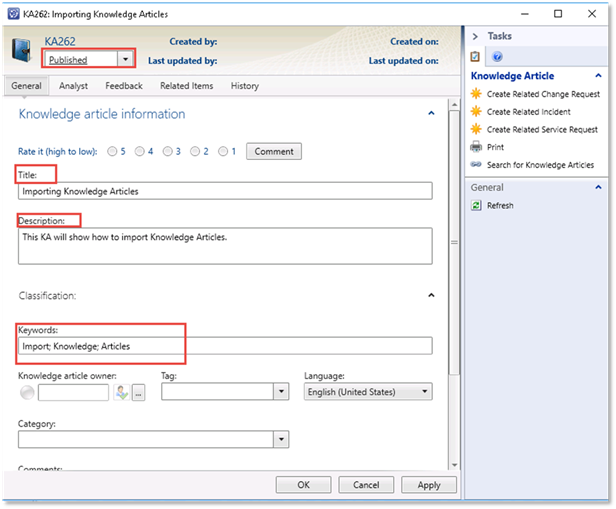 If all looks well, click OK to publish the Knowledge Article.